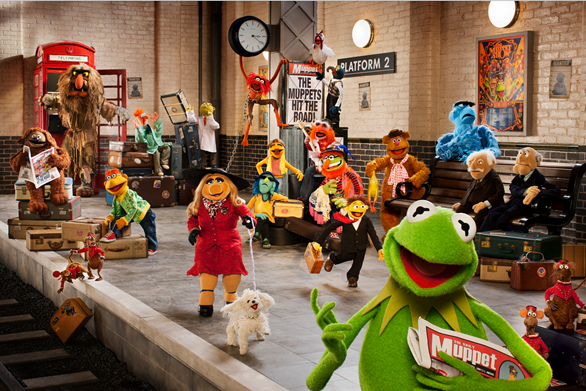 More FREE Disney's Muppets Most Wanted Printables! You are here: Home / FREE Printables / More FREE Disney’s Muppets Most Wanted Printables! More FREE Disney’s Muppets Most Wanted Printables! Here are a few more FREE Disney Muppets Most Wanted printables! You print these out and have hours of fun with the kids and their favorite characters!